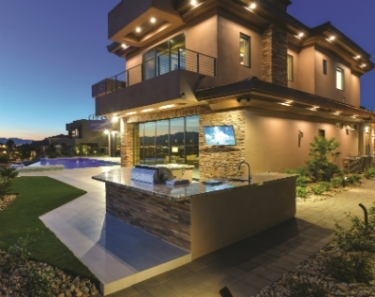 What Do Integrators Want in Outdoor Technology? 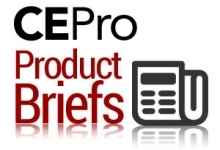 CE Pro's Outdoor Technology Study reveals integrators' product feature wishes. Dealers averaged 12 outdoor projects for $5,575 each in 2018. For 2019, integrators are bullish, with 63 percent expecting their outdoor business to grow this year. The remaining 37 percent anticipate the market to stay the same in 2019. More Bluetooth capability, different form factors, a technology solution that includes a low-voltage signal feed similar to Dante, tighter junctions to prevent moisture, and greater durability in extreme weather conditions are just some of the features integrators are calling for in outdoor technology product solutions. Indeed, CE pros are never shy about giving their opinions on anything, and the growing outdoor technology market is now in their sights, especially as the spring season rolls around and homeowners begin their landscaping projects. Dealers’ interest is also greater these days because the outdoor technology space is more competitive than ever, both in terms of installation and product. 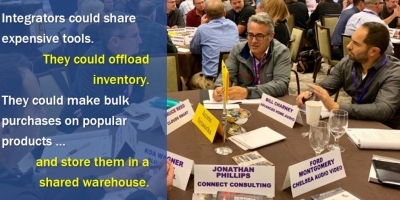 In the past several years, numerous companies have moved into the space, which was previously a niche market with a handful of key players. 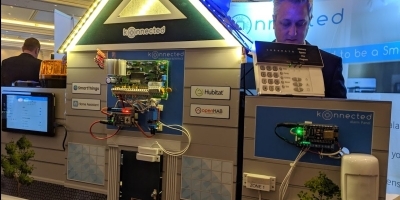 But while the outdoor A/V market has been a less-competitive safe haven for many custom integrators, the sector appears to have succumbed to some of the same IoT-induced pressures hitting the indoor residential market. For example, the median price for an outdoor technology installation fell to $5,575 in 2018, down significantly from the previous year. 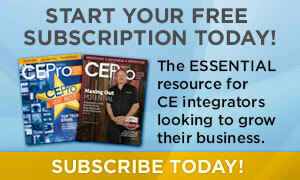 63% of integrators are expecting their outdoor business to grow this year. 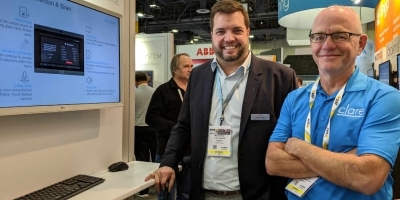 On the positive side, 41 percent of integration companies expect to increase the pricing for their outdoor installations in 2019, with 58 percent of dealers expecting prices to stay level. About 2 percent of integrators expect to have to lower their prices in 2019. 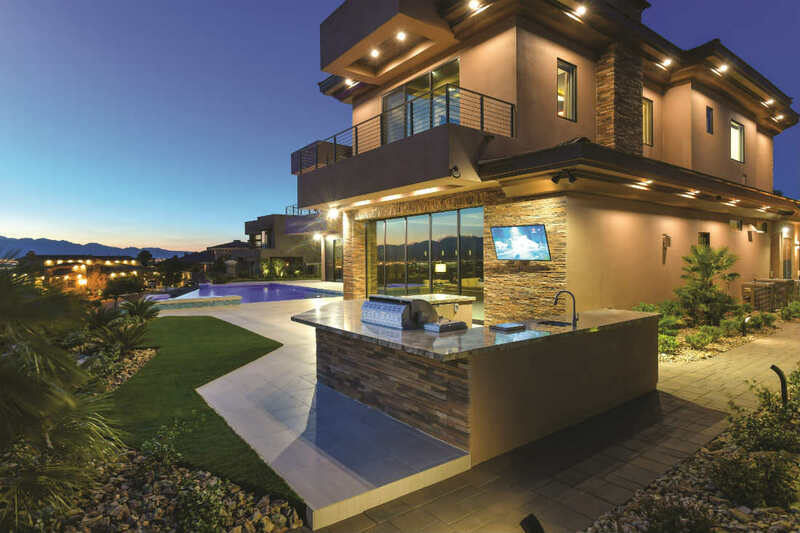 While prices may have been hit in 2018, the number of installations remained steady in 2018, with integrators installing an average of 12 outdoor systems, down just one from 13 projects in 2017. 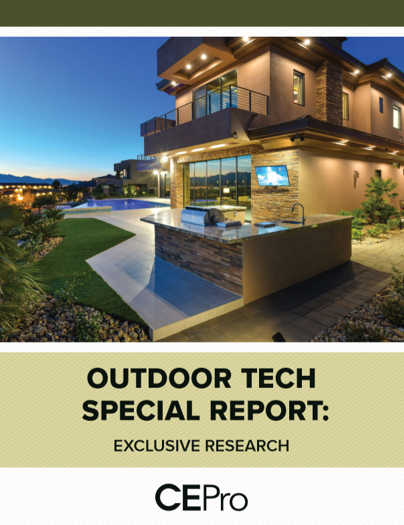 Those are just some of the results from the 2019 CE Pro Outdoor Technology Deep Dive Study, the third annual survey of the market. 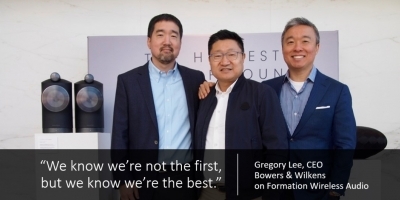 The study, sponsored by Klipsch, Coastal Source, Stealth Acoustics, and Peerless-AV, was conducted in February 2019 and had 130 usable responses. The 2019 CE Pro Outdoor Technology Study dug more deeply into some of the challenges custom integrators are facing, in addition to gathering key performance indicators in the market. Integrated speakers and video surveillance cameras in a single unit. 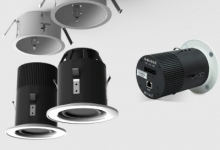 The variety of loudspeaker choices for outdoor systems is quite diverse. Beyond requesting new feature sets for out-door technology, integrators vented about some of the challenges they face during the installation process. Weather-related concerns are the No. 1 issue they contend with in an outdoor environment, followed closely by difficulty burying cable, especially in tough terrain like solid rock. Working with landscaping contractors is the third biggest challenge and problems maintaining sound/video quality is next on the list. Getting technology included in the landscaping plans. In general, it makes no difference where a custom integration company is located in terms of their ability to install outdoor projects. 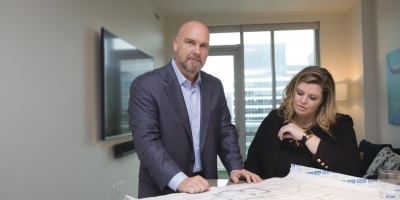 For 2019, integrators are bullish, with 63 percent expecting their outdoor business to grow this year. The remaining 37 percent anticipate the market to stay the same in 2019. No integrators are expecting a downturn in their outdoor A/V installations. 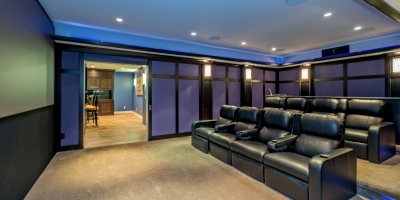 The study revealed 70.5 percent of all outdoor audio or video installations are an extra zone added to an interior system. 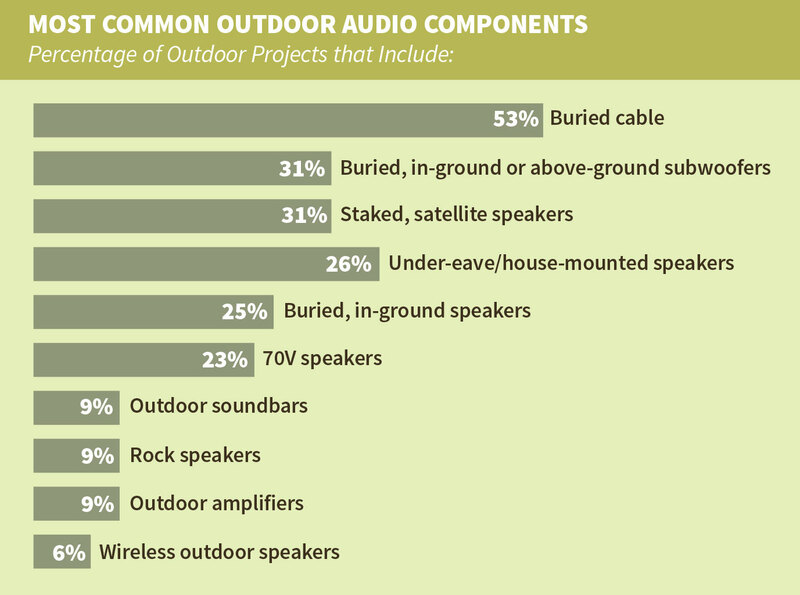 Dealers report that 72 percent of their outdoor projects include audio. Click here to see additional charts and graphics!